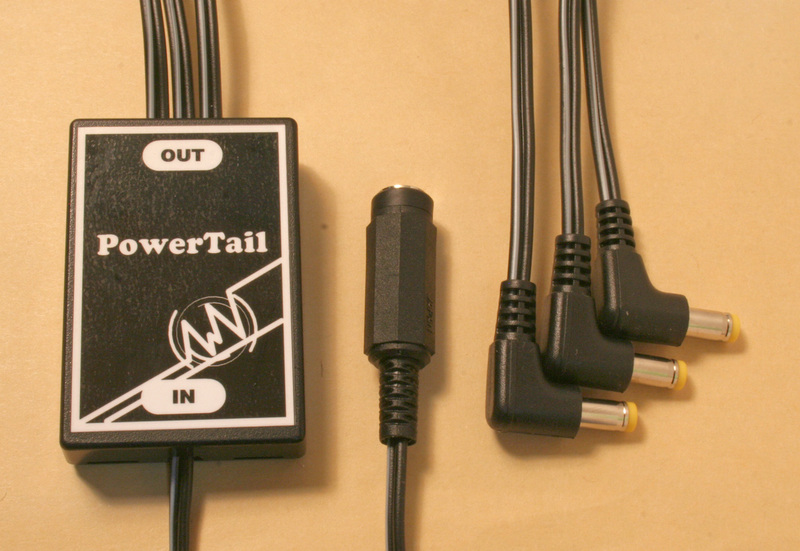 Power tail is AC adapter distributor. you can put some of volcas AC adapter into one. Three output tail has L style plug. You can use this this with three volcas or one volca and one MS-20 mini. Power tail and Type k has almost same looks and it may make you confuse. the difference is only input plug. So check out closely when you put orders. Volca and MS-20 mini is trade mark of korg Inc.